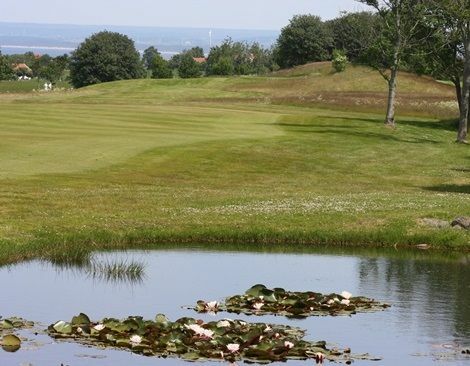 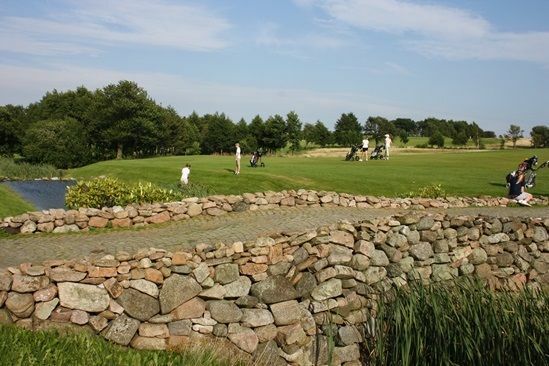 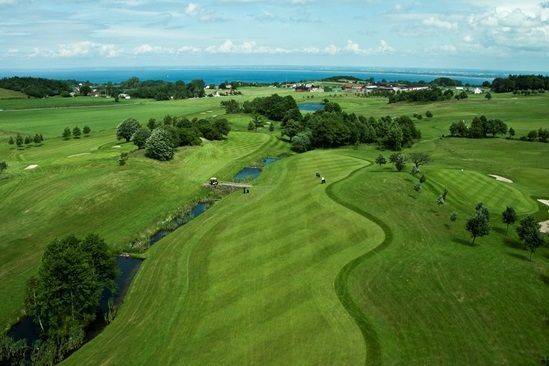 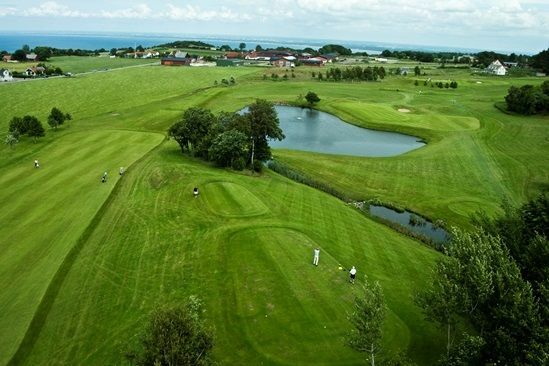 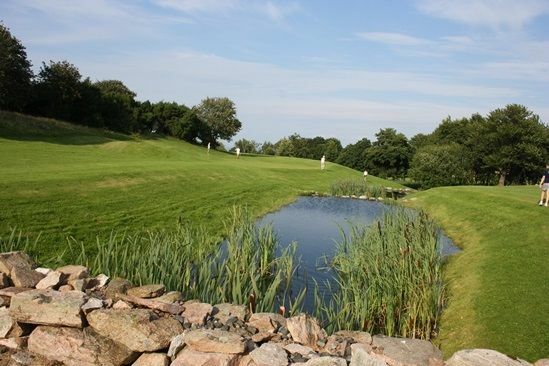 Båstad GK Course is a high class venue, with their interesting architecture combined with a breathtaking bay view. 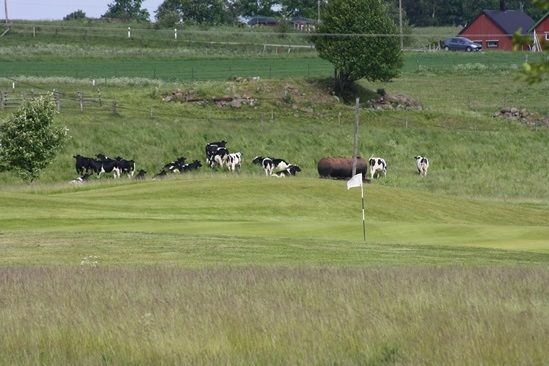 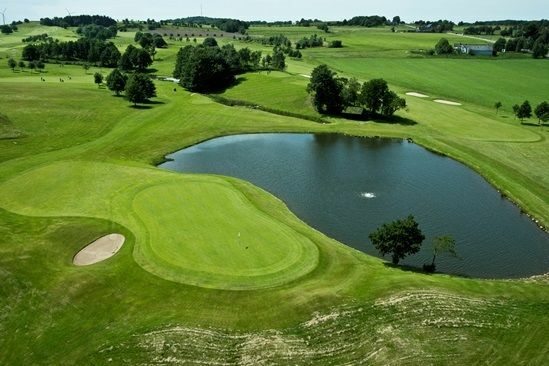 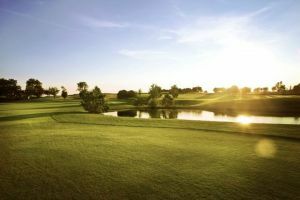 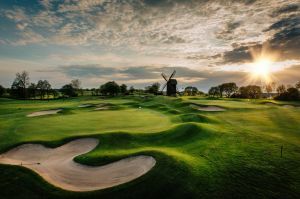 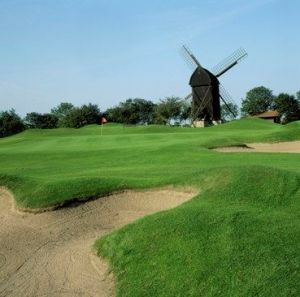 It has been one of the favorite courses for many Swedish and foreign golfers. 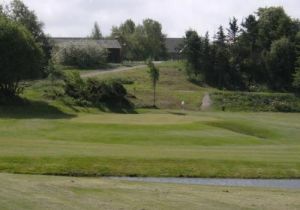 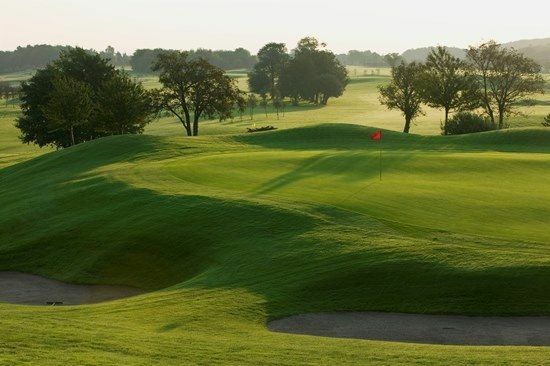 Båstad Golfklubb - 1. 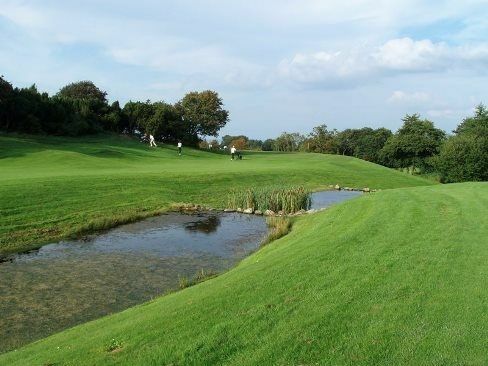 Nya Banan is not yet in our pool of Golf Courses for orders.